The much-anticipated second installment of Desert X starts in less than two weeks, and the roster of participating artists has just been released. The recurring international contemporary art exhibition, curated by returning Artistic Director Neville Wakefield and 2019 co-curators Amanda Hunt and Matthew Schum, is free and open to the public from February 9 through April 21, 2019. 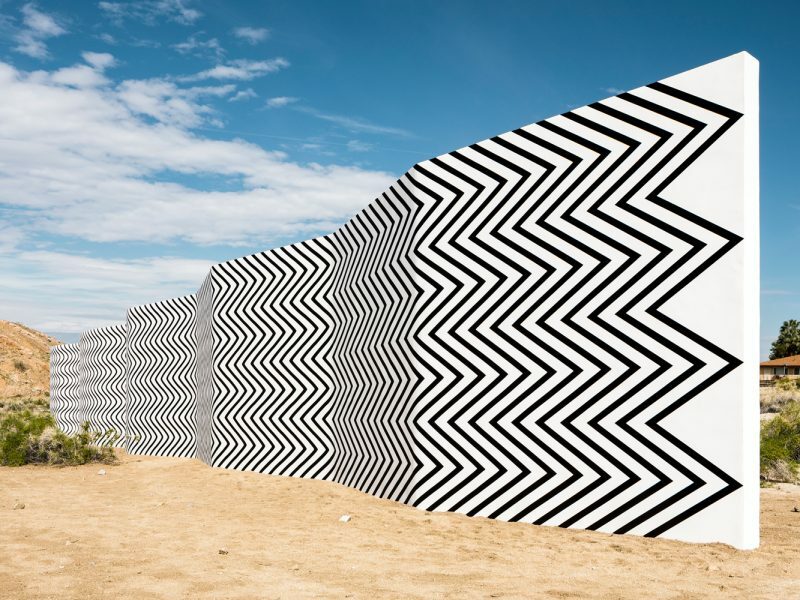 This year, site-specific art installations and performances throughout the Coachella Valley will be created by: Iván Argote, Steve Badgett & Chris Taylor, Nancy Baker Cahill, Cecilia Bengolea, Pia Camil, John Gerrard, Julian Hoeber, Jenny Holzer, Iman Issa, Mary Kelly, Armando Lerma, Eric N. Mack, Cinthia Marcelle, Postcommodity, Cara Romero, Sterling Ruby, Kathleen Ryan, Gary Simmons and Superflex. 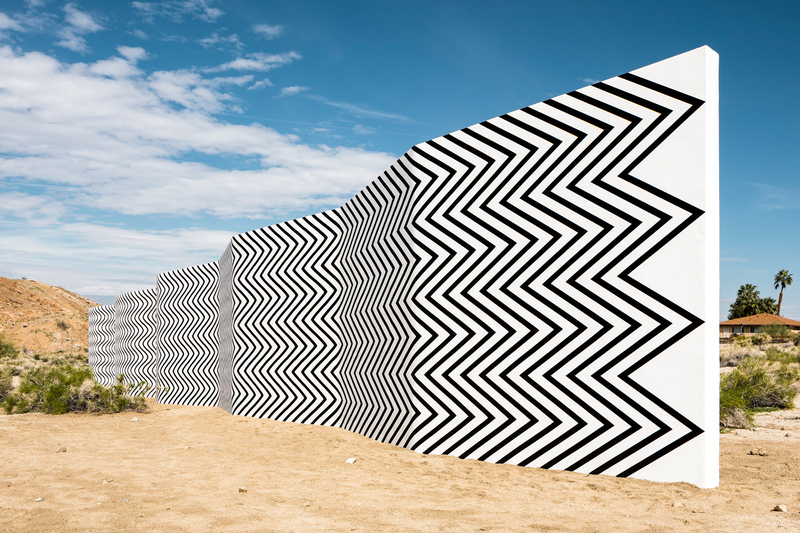 The inaugural Desert X in 2017 drew more than 200,000 visitors over nine weeks and left an impressive social media footprint, featuring works by Doug Aitken, Lita Albuquerque, Jennifer Bolande, Will Boone, Claudia Comte, Jeffrey Gibson, Sherin Guirguis, Norma Jeane, Glenn Kaino, Gabriel Kuri, Armando Lerma, Richard Prince, Rob Pruitt, Julião Sarmento, Phillip K. Smith III and Tavares Strachan. 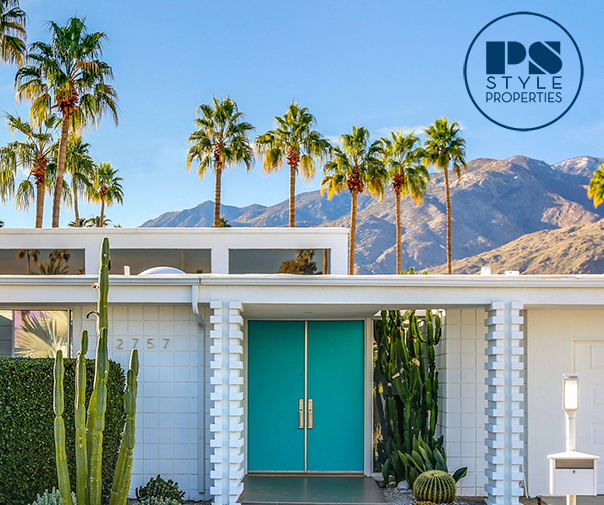 We’re working with Visit Greater Palm Springs to help you plan out your Desert X 2019 experience, so stay tuned for all the details on February 9th!